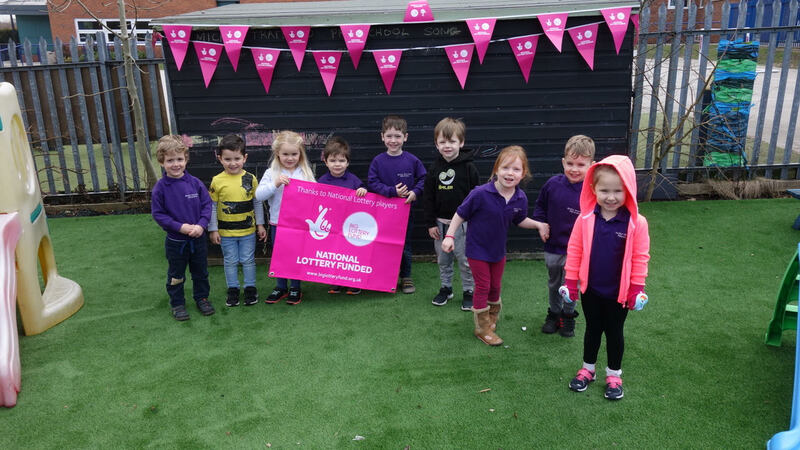 Mickle Trafford Preschool & Community Room has recently undergone an external makeover thanks to a business grant from the Cheshire LEADER Fund supported by EU Funding. 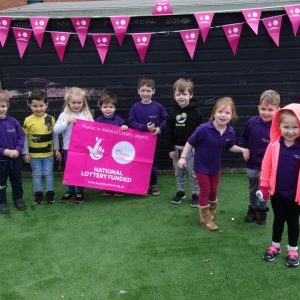 Read the latest newsletter from preschool…. This year’s Annual General Meeting will be held at preschool on Wednesday 19 September at 7.30pm so we would love to see you there to hear about the fantastic year we have had and our exciting plans for the future. We also welcome new committee members at this meeting to help with fundraising and the running of the preschool. Following Jane and Belinda’s retirement before summer, we are delighted that Caitlin Phillips and Sarah Robson will become our new Manager and Deputy Manager respectively. Caitlin joins us after 2 years as Manager of an outstanding OFSTED graded nursery and Sarah has worked in childcare for 16 years, most recently as a Team Leader and Inclusion Worker. We are looking forward to welcoming them both to preschool in September.